Reduced! 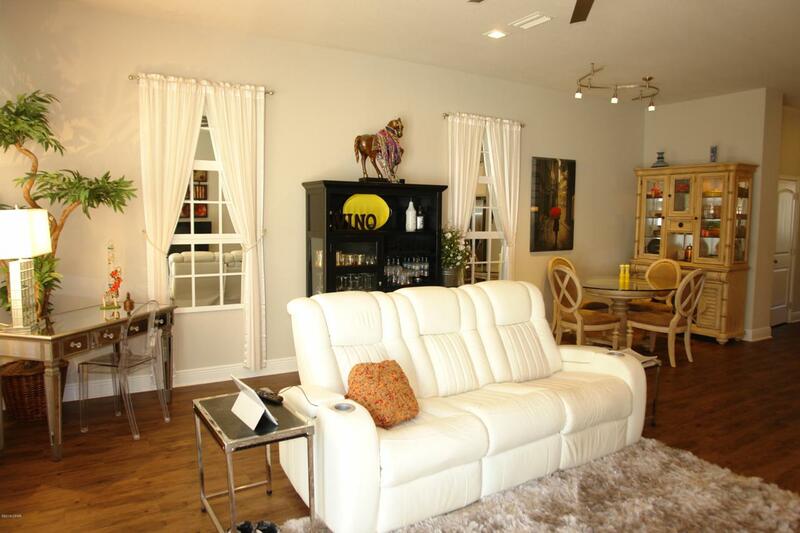 This 3bd/2.5 bath townhome offers 2100 sq ft and has $15,000 in Owner Upgrades! 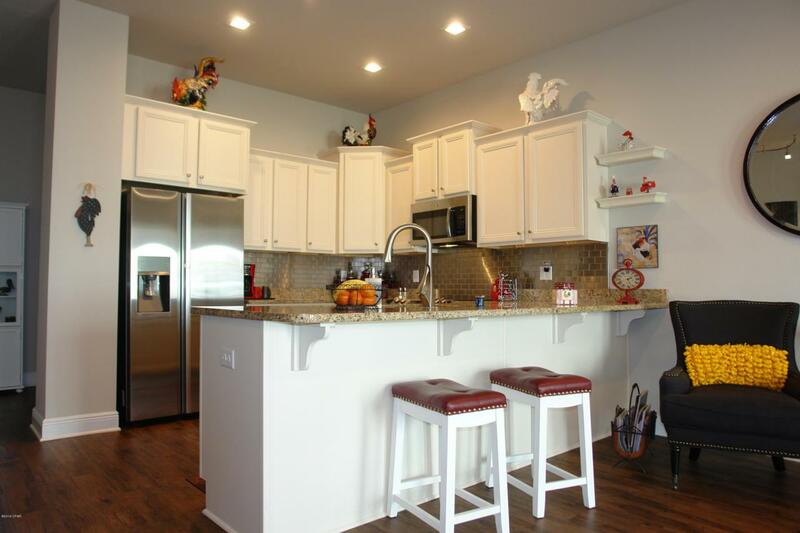 This includes Stainless Counter Depth Refrigerator, Convection Oven, Stainless Backsplash, and pull out shelves in kitchen cabinets. You will find a 72'' Ceiling fan in living room, Custom Heat Reflecting Shades throughout the home, LED lighting in the new light fixtures and completely new updated bathroom in the downstairs half bath. 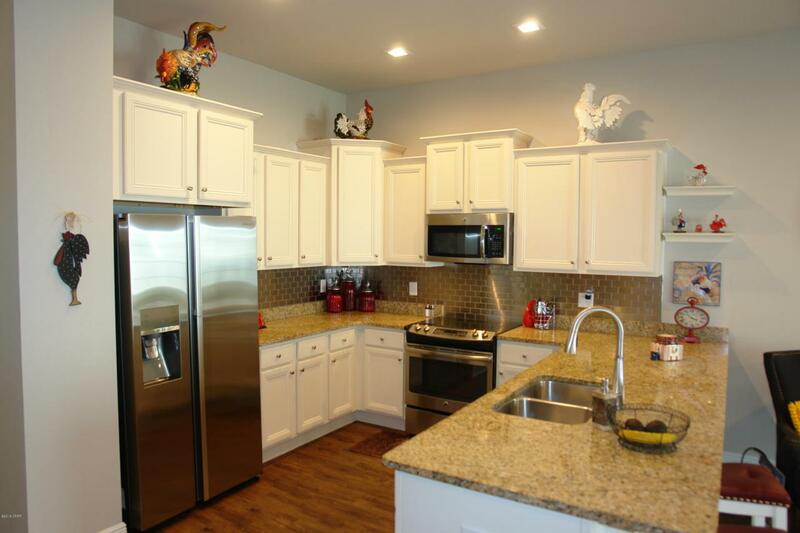 This home has la large walk in pantry, large driveway, and is immaculate throughout! Waterfall is located in a perfect location which is close to the beach, shopping, restaurants, and features a community pool! Come visit for a private showing today!